Put on your frilliest dress and lace up as Loyola and Ashley discuss a bunch of one-volume manga from the author of Full Moon O Sagashite. Which of these six short stories was the best? Why exactly did Tanemura think having a lecherous 14-year-old character would be fun? Should you forget your umbrella every time it rains so your crush will be forced to share theirs with you? All that and much more is discussed in this whacky episode. Spoilers: Ashley's favorite characters were definitely Tagosaku and the infamous Truck-kun. Also, Loyola and Ashley would like to apologize to any listeners who speak Japanese; Loyola and Ashley are definitely not good at pronouncing Japanese names and terms. Nancy Thistlethwaite is the Senior Editor of Viz Media's Shojo Beat line, and is the basis for one of the characters in Mistress Fortune (as explained on the Wikipedia page). 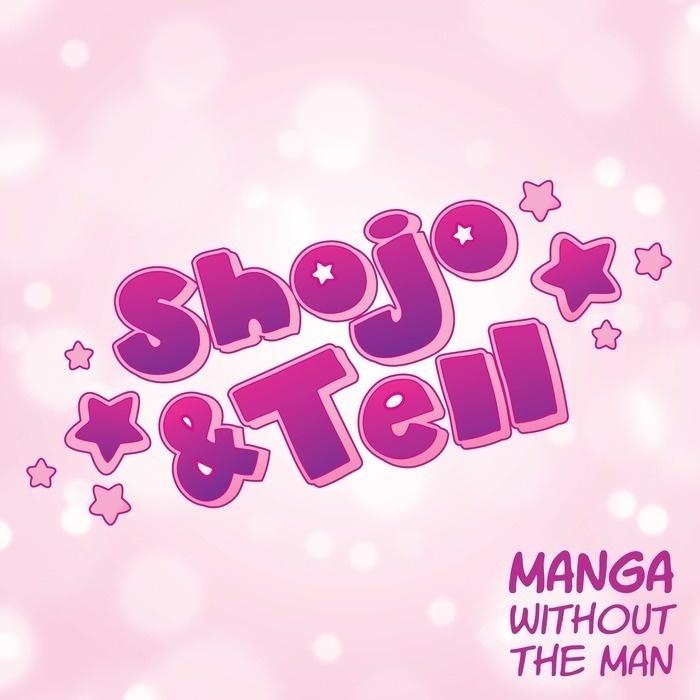 Things tagged "Editor Nancy" on the Shojo Beat Tumblr are written by her! She'll also be on upcoming podcast episodes about We Were There by Yuki Obata!! Comments, questions, concerns? Want to give us your ranking of these six short stories? Have suggestions for the show? Email shojoandtell [at] gmail.com or simply leave a comment on the episode page.